Where to find cheap yet reliable life vests in Davao? Karezza Laine Quizada: I have a home near Magsaysay going to Agdao where I can see life vests hanging. I just do not know the price and quality. Check it out. Aldwin Bangoy Capin: True Miss Jill, I realized that upon getting the recommendations from friends. John Carlo Borja Tria: In blue mountain safety. You can go and check life vests from there. 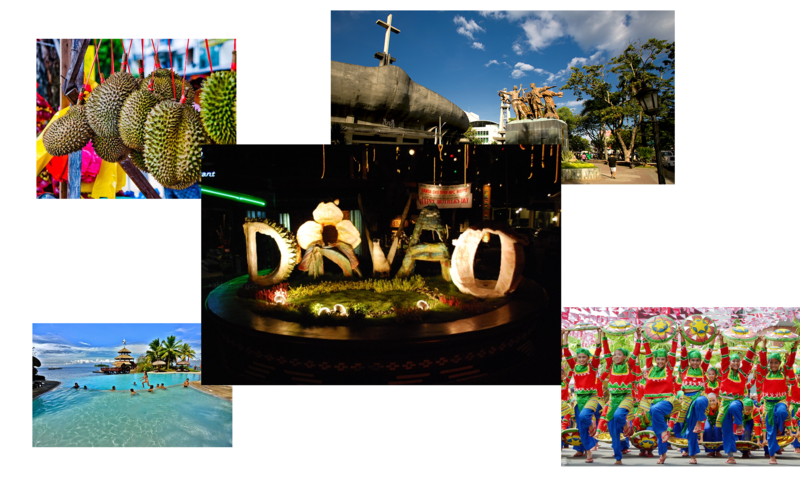 Where to find local food in Davao City? Does any have suggestions for climbing Mount Apo?